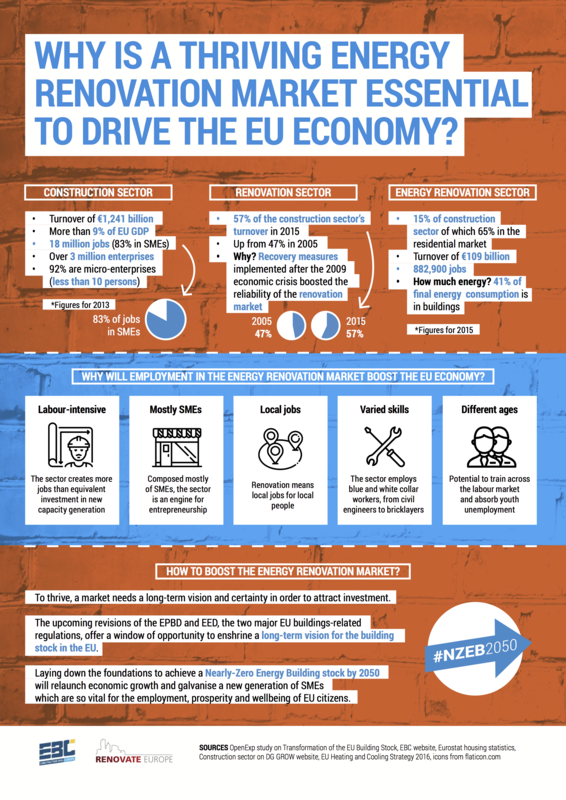 Why is a thriving energy renovation market essential to drive the EU economy? And what is needed to boost the energy renovation market? 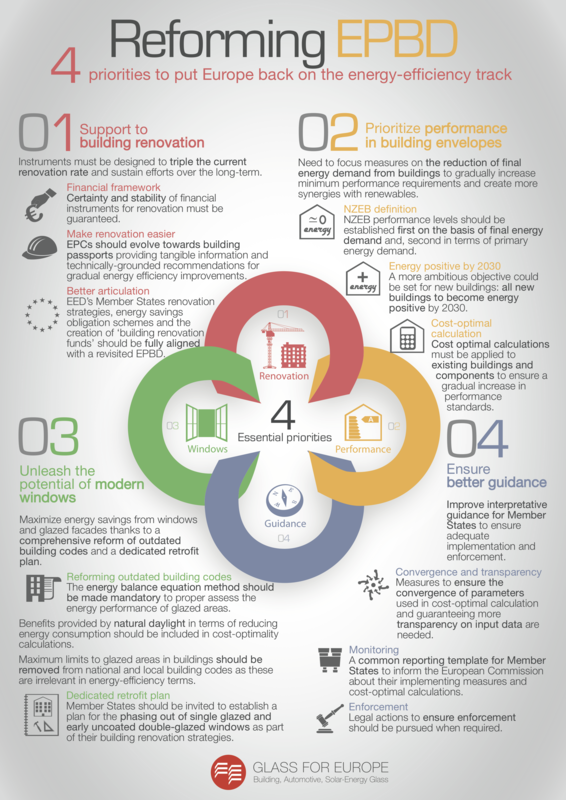 Four essential priorities to put Europe back on the energy-efficiency track.